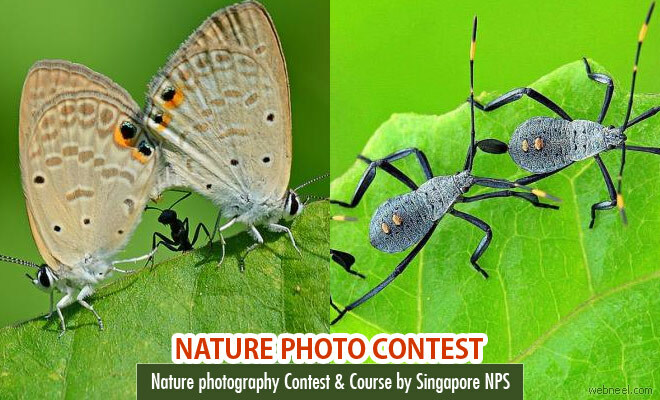 Exploring nature is the motive of Nature Photographic Society(Singapore)(NPSS). NPSS feels that photographs of wildlife could help to conserve nature by bringing awareness. In January 2017 , it is about to launch a unique competition which requires a short write up about the subject of the photograph along with the photograph. It can't be a random photograph, it should have all the relevant details about the subject in the picture. This initiative will ultimately give a detailed understanding of the flora and fauna which would help conservation of the same. The society is offering prizes worth $20,000, including cash prizes and Canon gear. Nature photography course starting up from September 3 is being organised by NPSS , as part of the events leading to the photography competition in January 2017. This is one of the most awaited courses in this field. Location: Botany Centre Ridley Hall, Singapore Botanic Gardens.